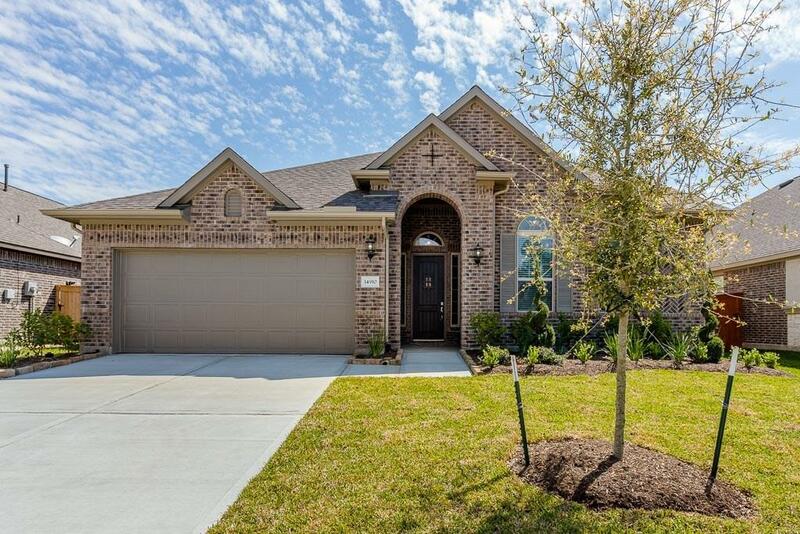 MLS# 89190143 - Built by Taylor Morrison - Ready Now! 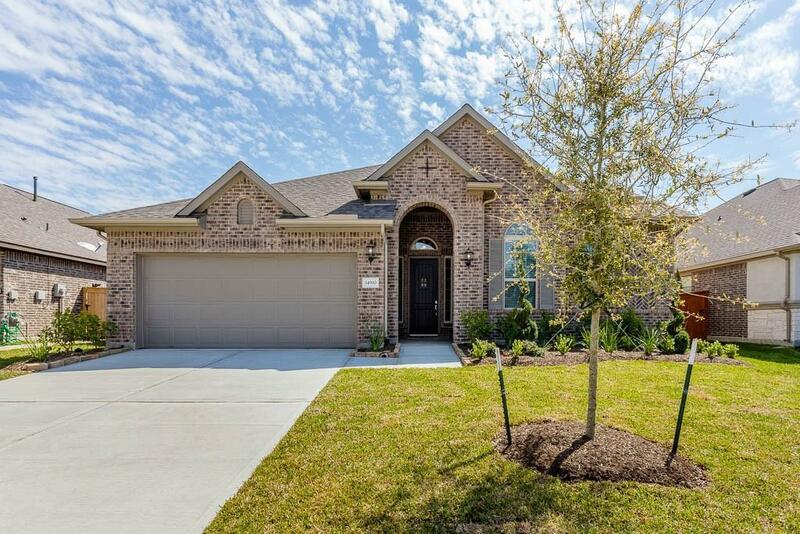 ~ This gorgeous 1.5 story, 4 bedroom home with 3.5 baths is truly one of a kind! The Delray floorplan exemplifies open-concept living. Brilliantly designed, each bedroom is easily accessible while providing privacy at the same time with the 4th Bedroom and bathroom located on the 2nd floor. The beautiful upgraded 8ft front door adds to it's curb appeal. 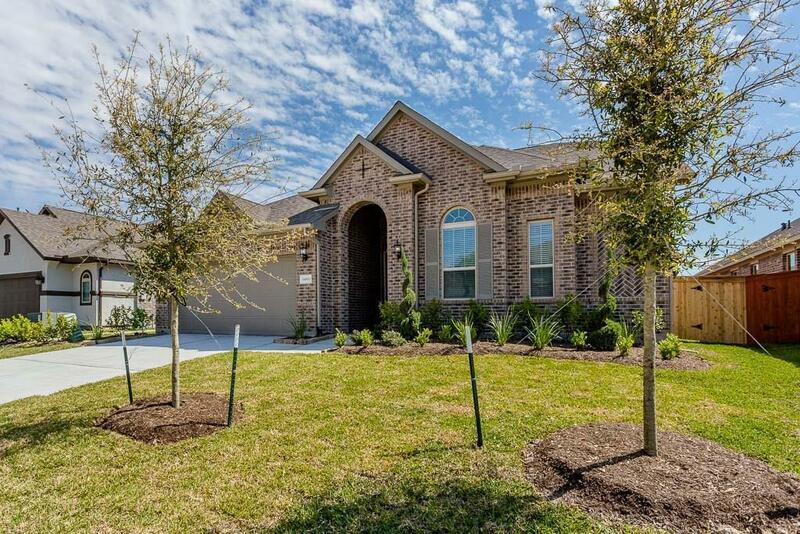 The open and airy living spaces bring you into the heart of the home where the built-in gourmet kitchen with working island looks on to the casual dining area, family room & beyond to view the outdoors wrap around extra large covered patio where you can lounge with friends. The beautiful upgraded corner fireplace adds a warm feeling to the family room. The owner's suite has a bay window to maximize the bedroom's retreat like space. 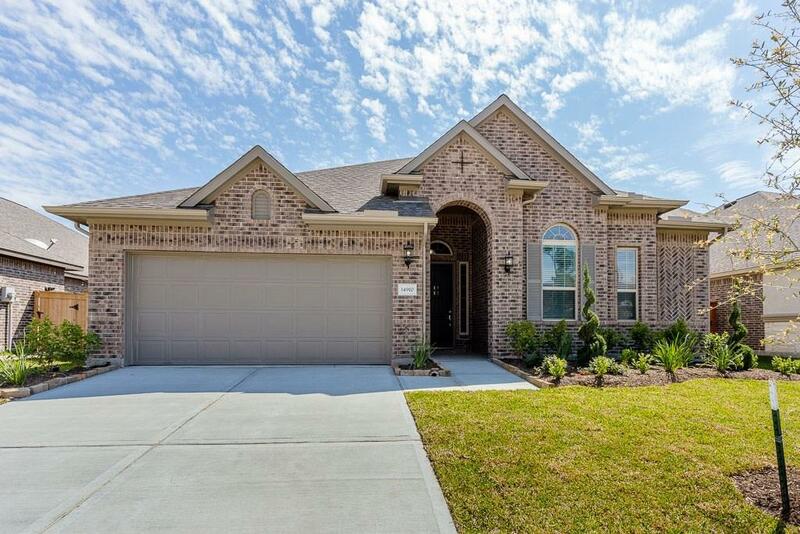 One of the last homes available in Stillwater on Lake Houston! The only question is..what are you waiting for?